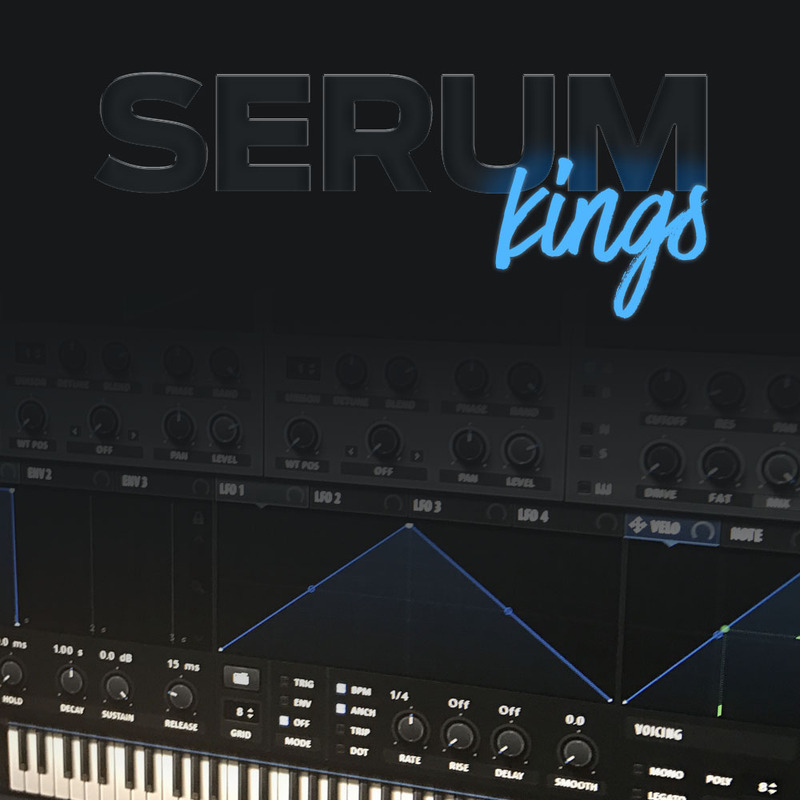 Synthesizer Presets for one of the best virtual instruments ever - Spire! 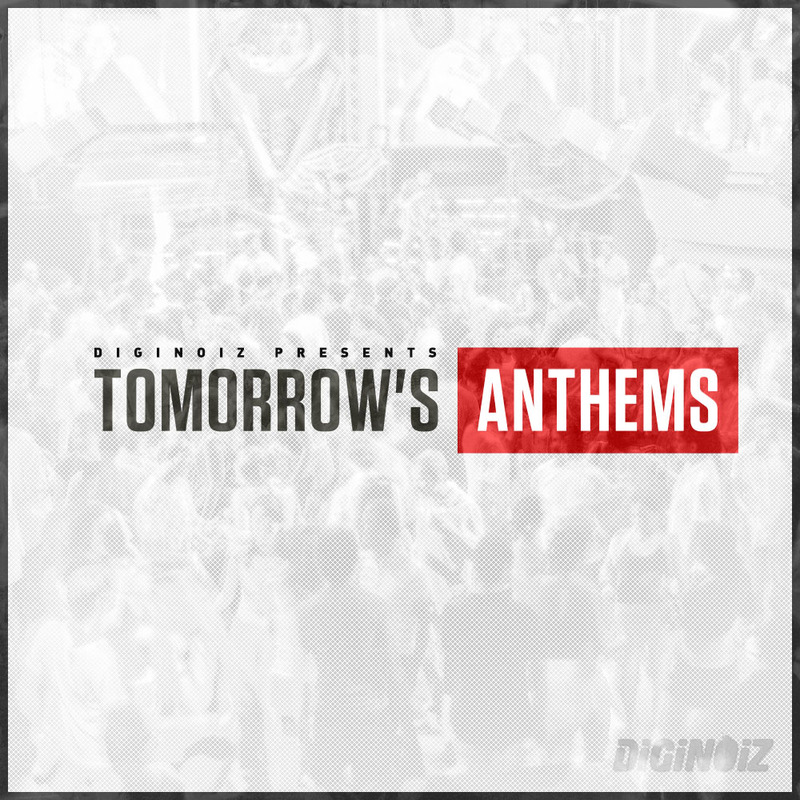 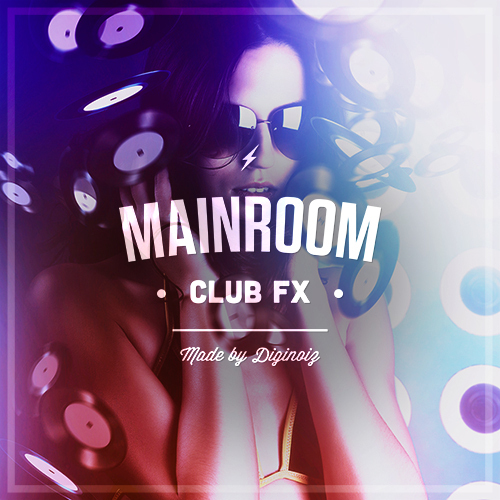 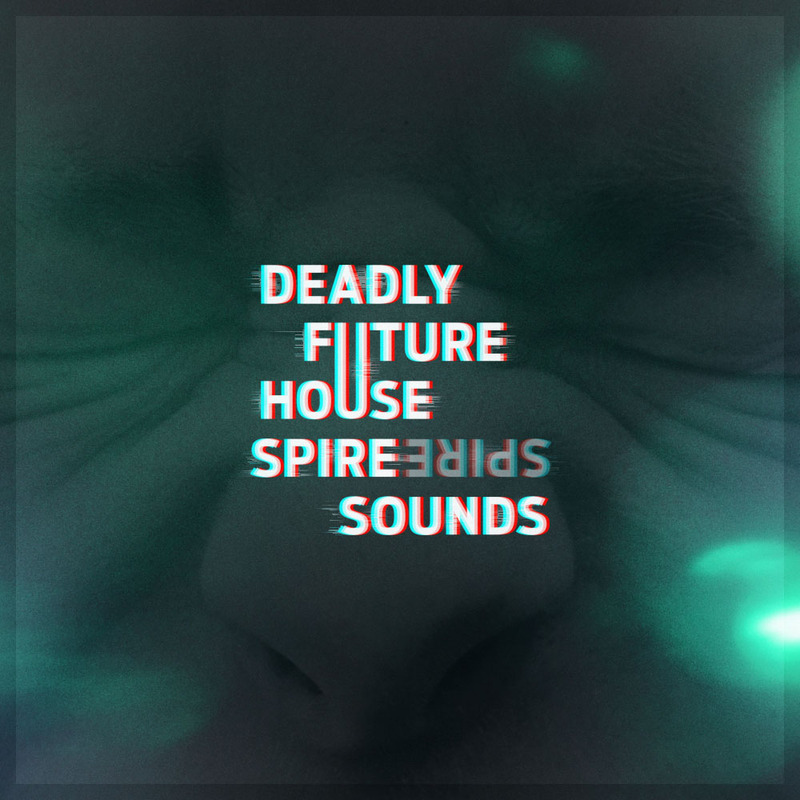 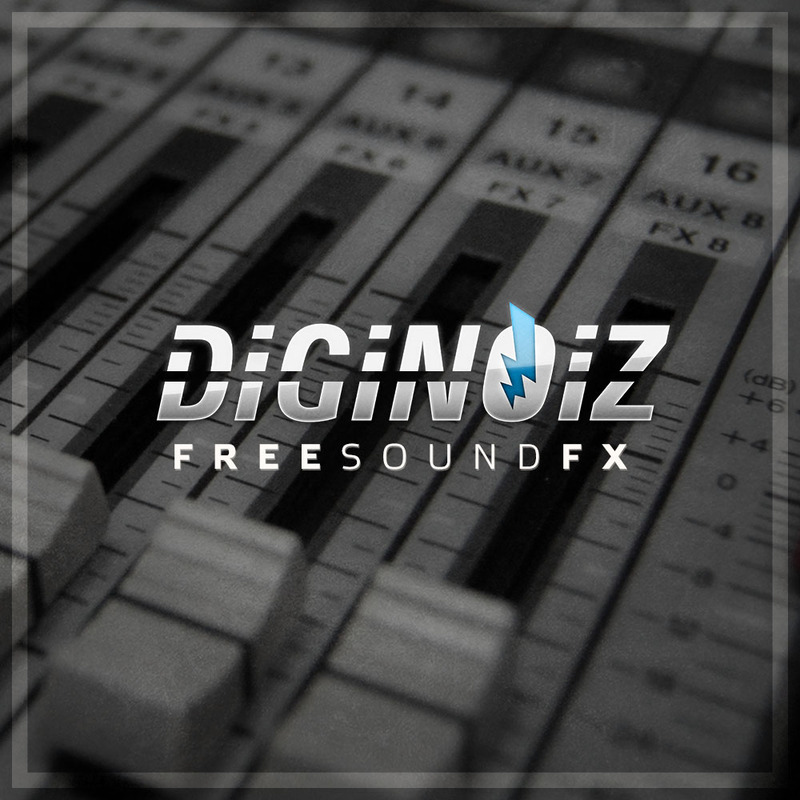 64 great sounding deep / future house presets closed in one sfb (bank) file. 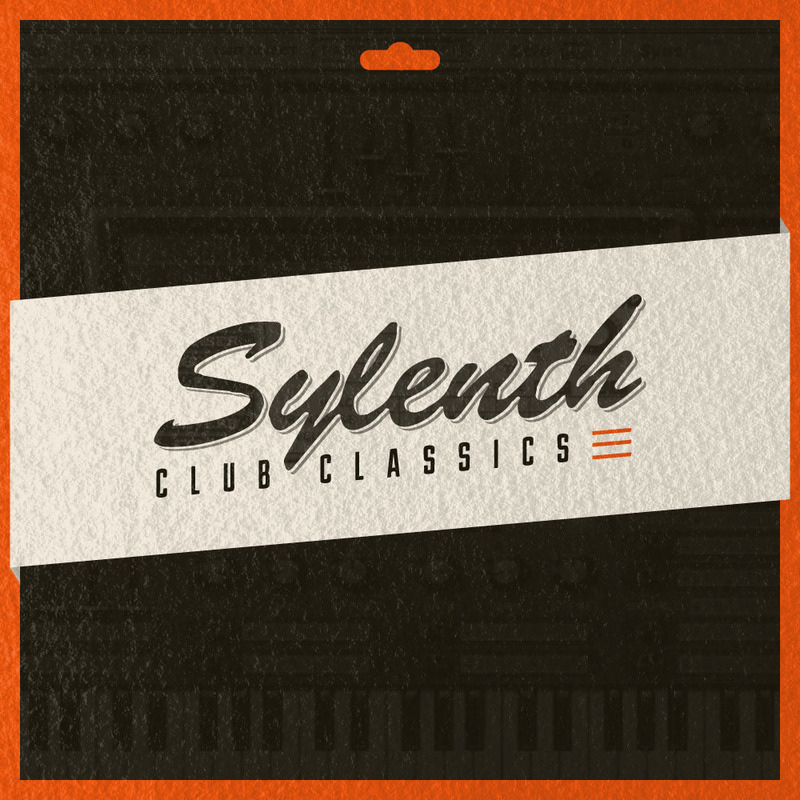 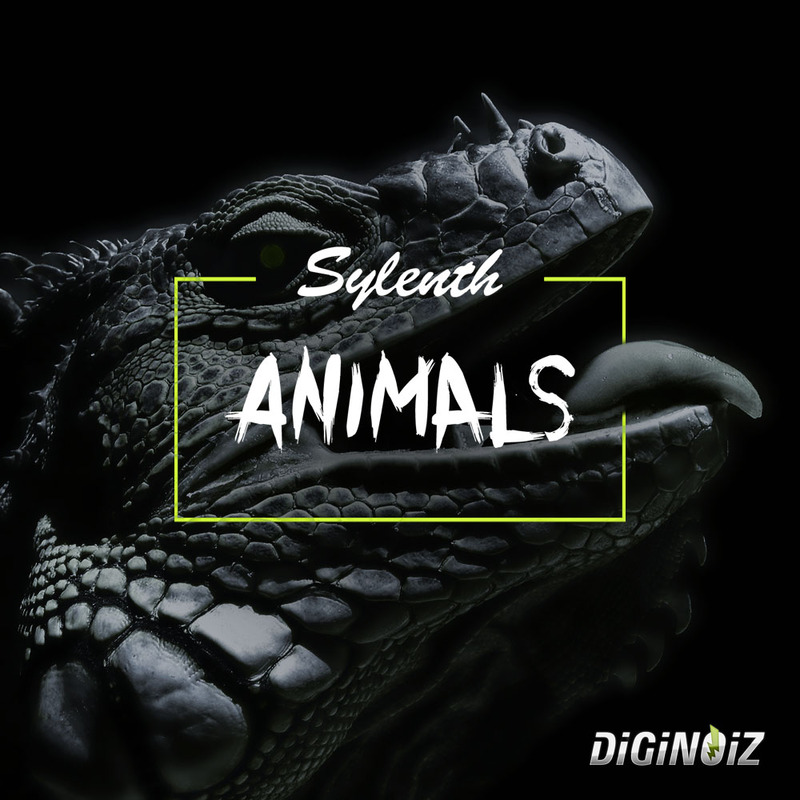 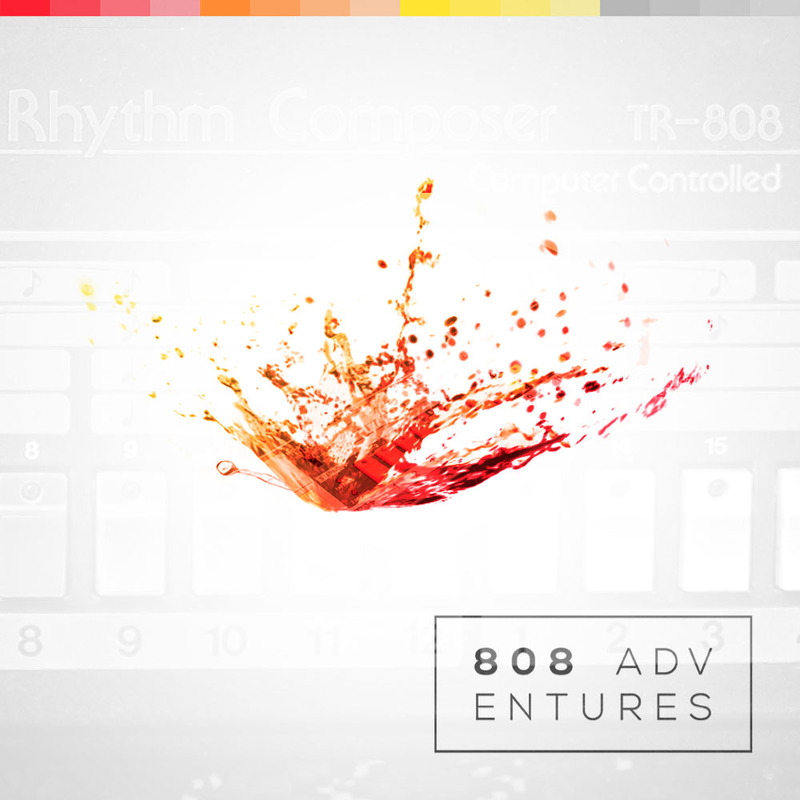 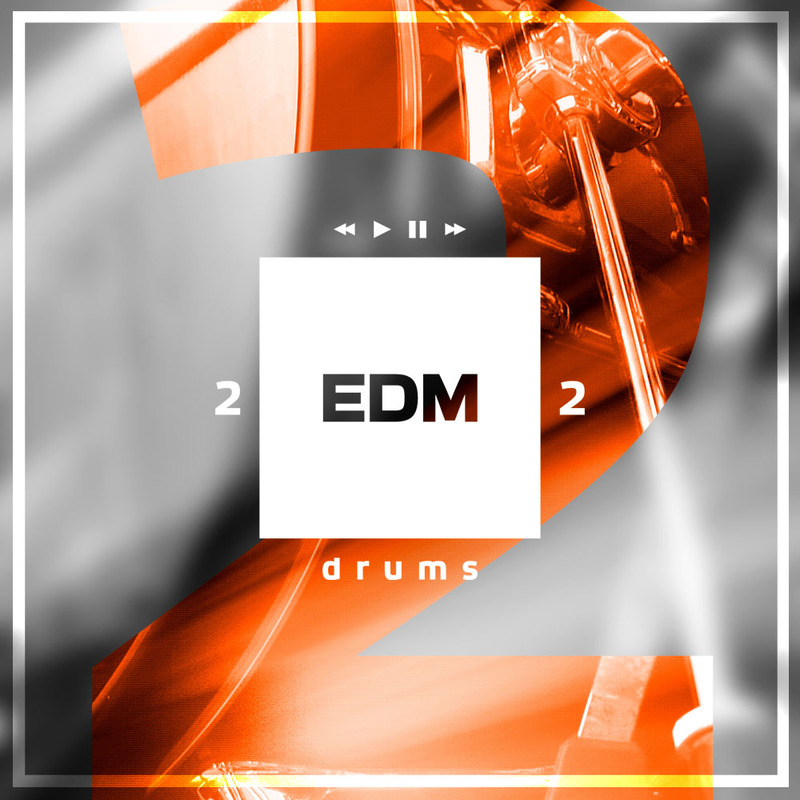 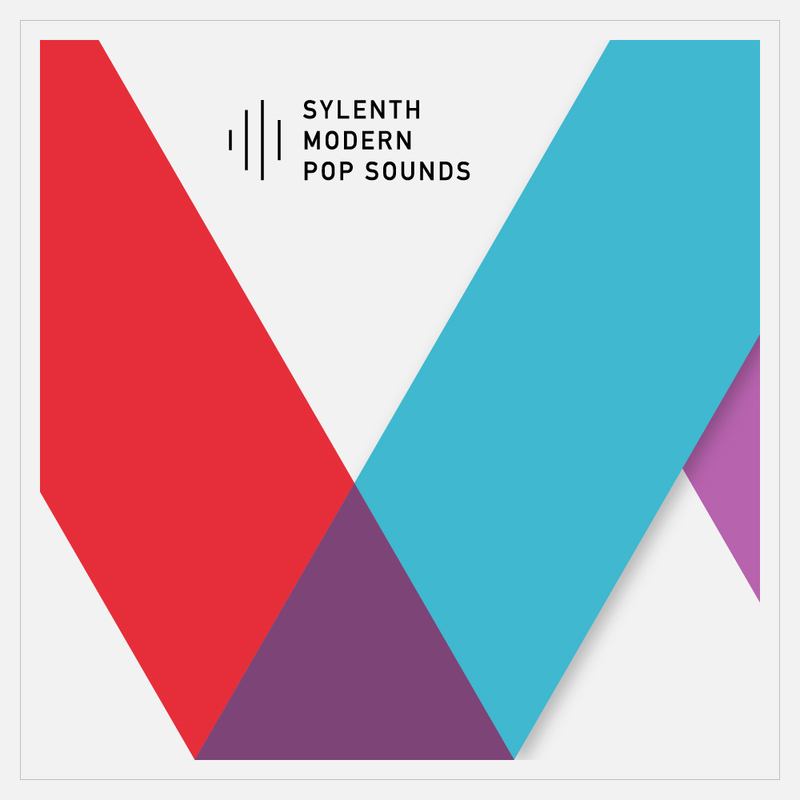 Sylenth presets that contains classic club style sounds that can be used in all of known genres.